Bonus funds are available for an unlimited period. For trading, you can use any trading strategy. 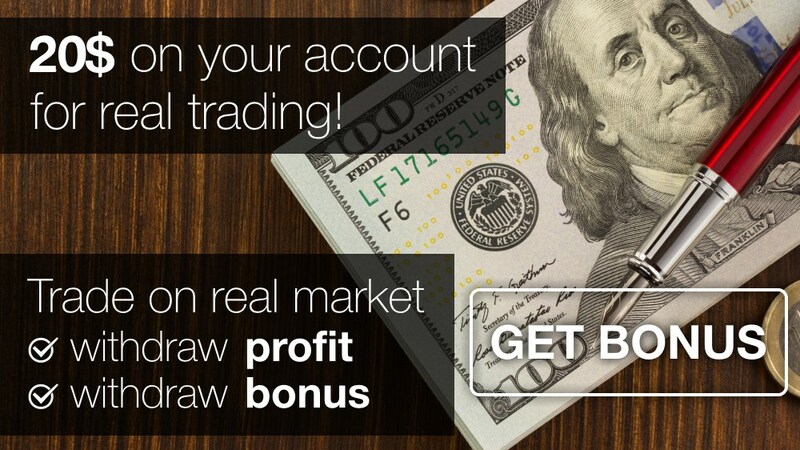 You can withdraw profit and bonus funds, when you reach a certain trading volume.